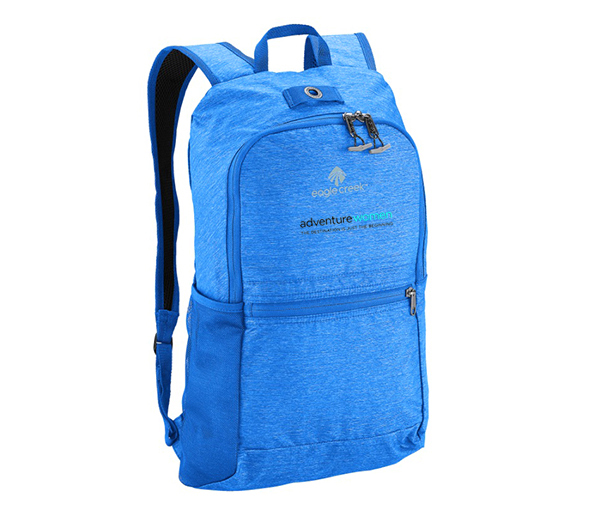 This pack comes embroidered with the AdventureWomen's Logo. 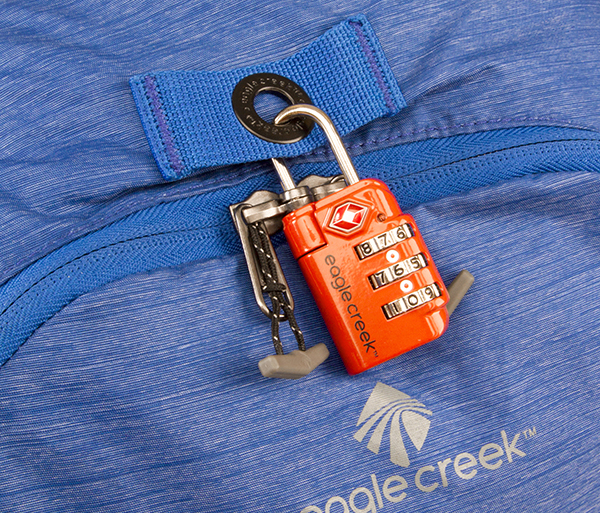 Whether you’re set to hop on and off the bus in Europe or planning your own Southeast Asian excursion, the Packable Daypack by Eagle Creek allows you to leave the luggage at the hotel. 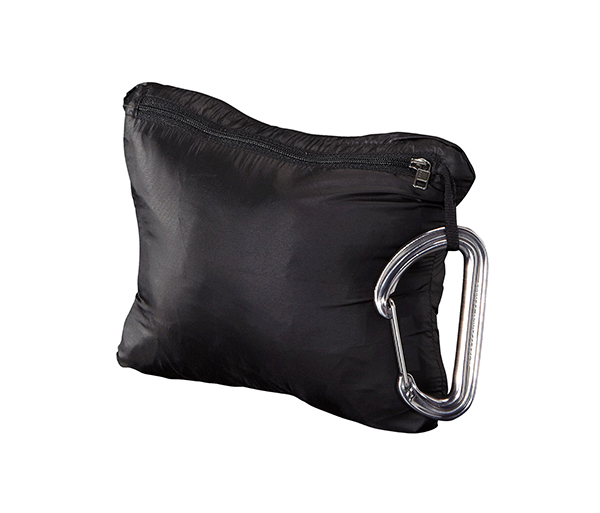 This lightweight backpack packs away to near nothingness and has lockable zippers to keep your valuables secured.